The therapeutic powers of water are well known in Portugal since the Roman times, but it was not before the 18th century that the aristocracy began to visit the thermal baths for curing bone problems and recover from excesses. This trend was so successful that nowadays there are 36 thermal baths in the country with therapeutic solutions for respiratory problems, rheumatism, diseases of the digestive system and also well-being programs with beauty, body and face treatments. 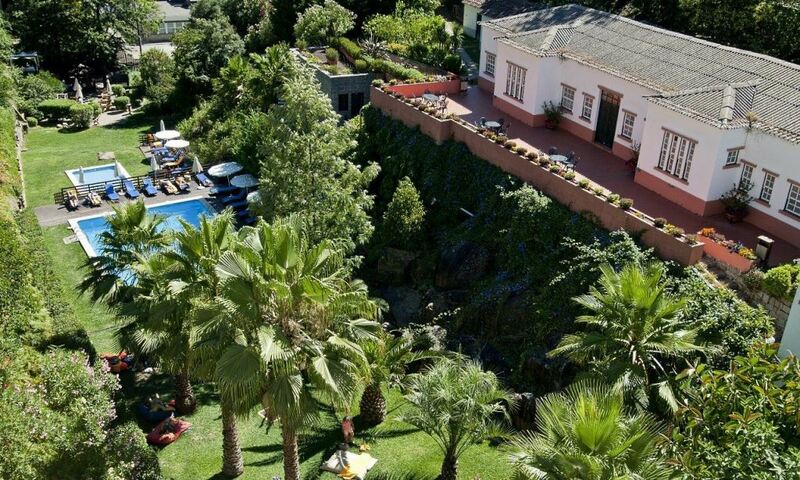 Located mainly in the Central and North Portugal, the thermal hot springs were renewed over the last years, SPA facilities were added and some hotels and parks where they are integrated in have been renovated. Álvaro Siza Vieira, a famous Portuguese architect, was in charge of the restoration of the Pedras Salgadas park, where can be found one of the most beautiful and ancient resorts in the Trás-os-Montes region. Near this area, the Vidago thermal baths were restored as well. 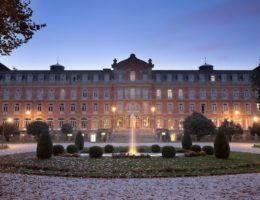 The Grand Hotel do Vidago, a lovely building from the 19th century, was under construction and a successful adaptation to the modern needs and comfort ensued. In the Central region, the most famous thermal baths are Curia and Luso. 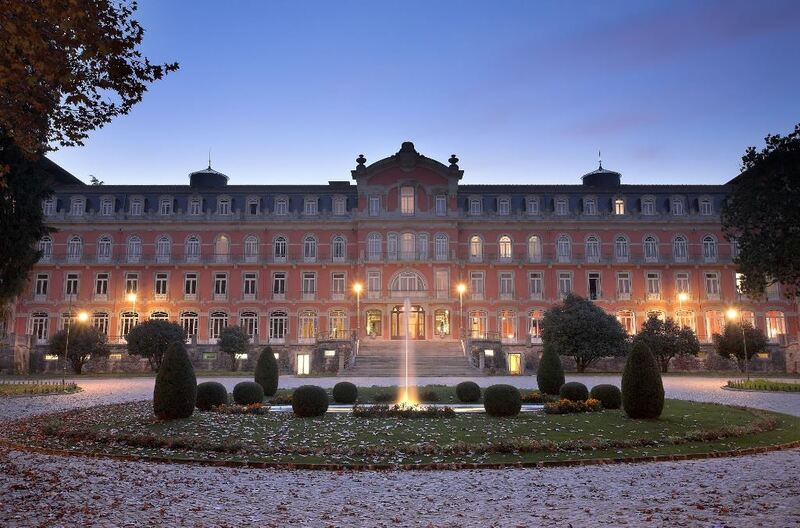 While the Curia thermal baths are within a park with a golf course, the Luso SPA is part of the company that commercialises the most popular bottled mineral water in Portugal, the Água do Luso. The thermal baths in Luso were once frequented by the Portuguese royal family before the implantation of the republic. Nowadays is Malo Clinic who manages these thermal baths. Despite most of these thermal baths and hot springs being located in the Central and North region of the country, there are two SPAs apart of the rest. 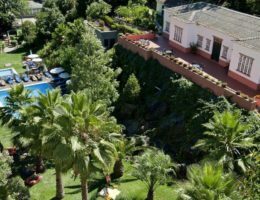 Going south, in the hills of Algarve, the Caldas de Monchique are recommended for problems of the respiratory system and affections of the musculoskeletal system. In Azores the thermal baths of Ferraria take advantage of the hot waters coming from the volcanic activity for therapeutic purposes. Out of the thermal route, Portugal has an immense list of SPA and Thalassotherapy, where is included Porto Santo, as its sands are beneficial for the rheumatism treatment.